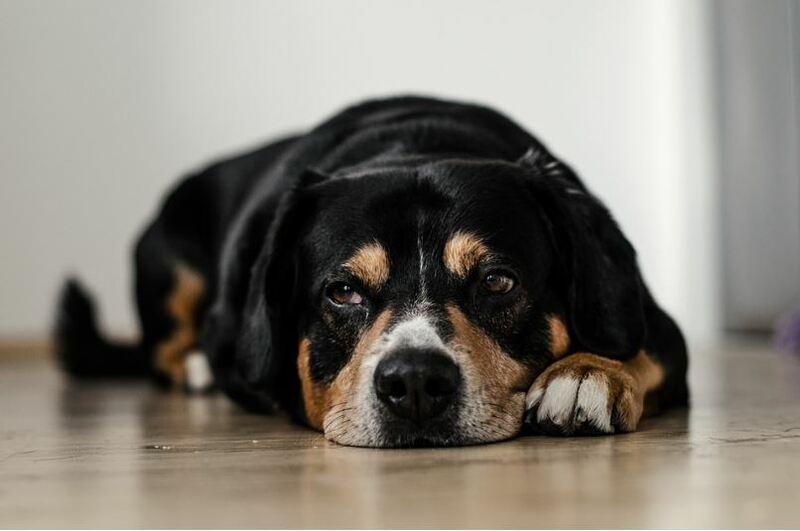 Depression, unfortunately, is something that can affect dogs just as much as it affects humans and is a very common issue for many dog owners. We look at pets as being a part of the family and because of this, it really takes a toll on us when we see them diagnosed with depression and begin to misbehave. Luckily, there are some steps that you can take before things get worse. The following are three, main points that will help you to learn how to help a dog with depression. Before you can know how to help a dog with depression, you must first know the cause, or root of the depression. Take a second and observe something major that has occurred in the dog’s life. Possibly a family death or loss of another dog or member of the household? According to: https://www.petcarerx.com/article/signs-of-depression-in-dogs-how-to-deal-with-it/1323 one attribute that dogs have is that they are very in tune with the energy field around them. This being said, they can very easily pick up on the grief that anyone around them may be experiencing. Also, there may be a good chance that the depression that your dog is experiencing could be a sign of an underlying medical issue. So, it would be a good idea to take them in for a checkup. Sometimes, you may already know the root of the depression and there would be no need to do any digging, but to take action to improve the situation from that point forward. Next, in knowing how to help a dog with depression, you need to be able to properly identify the signs and symptoms to verify that what they are experiencing is a depression. They may show strange eating and sleeping patterns. They may show low activity levels. They may show signs of sporadic howling, whining and aggression. According to: http://pets.webmd.com/features/depression-in-dogs one of the most common signs is that dogs diagnosed with depression will often become very withdrawn and lose interest in many things that they once enjoyed. When your dog is showing any of these symptoms, especially the need to be withdrawn and to themselves, right then and there is the time to act fast to treat the depression. One, sure way on how to help a dog with depression is to be consistent with regular walks and their play time. Take your dog out to a doggie park or to the beach. 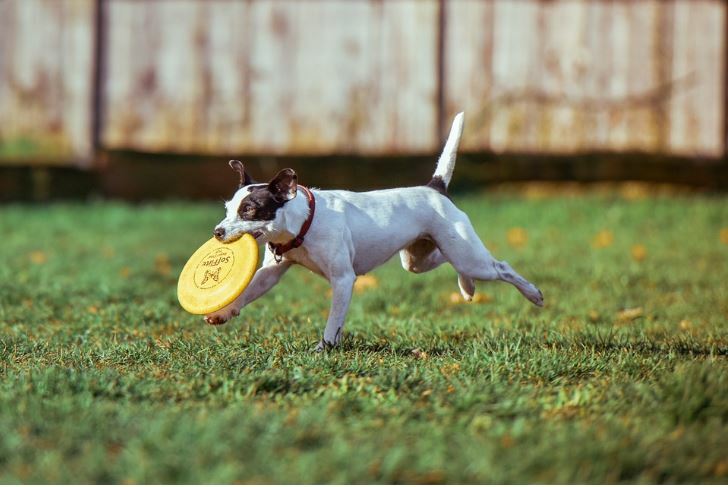 Throw the frisbee around and let them run free. Doing this will instantly pick up their energy and take their mind elsewhere than the root of their depression. 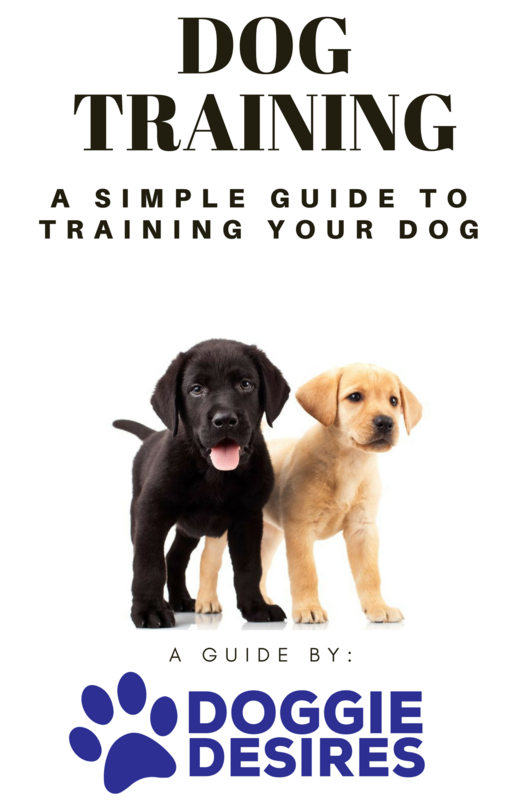 According to: https://www.petcarerx.com/article/signs-of-depression-in-dogs-how-to-deal-with-it/1323 you should consider getting another animal companion if it’s the loss of one that kickstarted the depression. Although we never forget our previous animal companions, welcoming a new, family member to the household with open arms is always a great way to brighten up the mood. Visit your veterinarian and ask about any medications that will help your dog overcome their depression. Even though they may recommend some of the points highlighted here, a little medication to expedite the process is always a good idea. 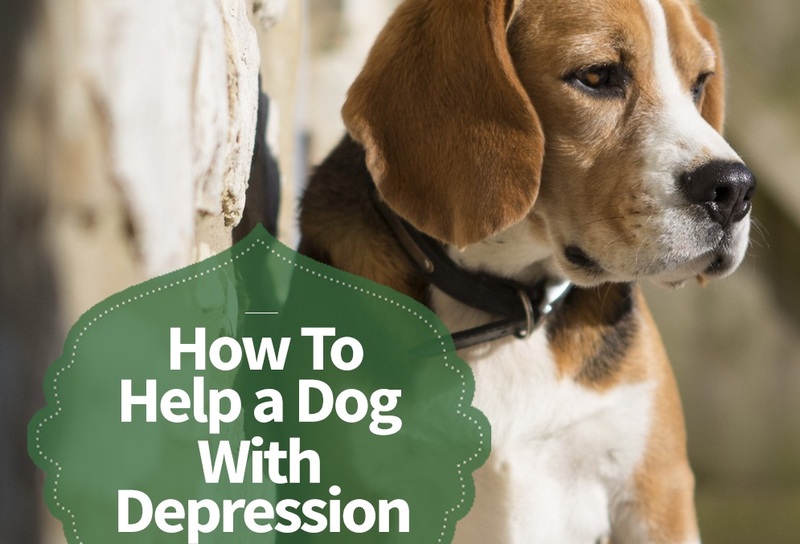 Last point, on how to help a dog with depression, you need to make sure that you are feeding your dog food that they think is tasty and is nutrient-rich and beneficial to them. Sure, a dog may experience a loss of appetite when they are dealing depression, but that temporary loss is just that – temporary. This being said, it is always good to have a bag of their favorite kibbles n’ bits or snacks stocked in the pantry.